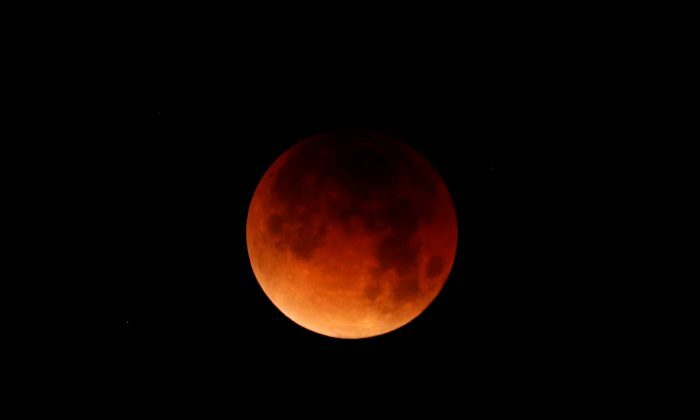 LOS ANGELES—Skywatchers across western North America set their alarms to awaken before dawn on Wednesday Jan. 31 to see a rare type of lunar eclipse called a “Super Blue Blood Moon,” with hundreds expected to view the phenomenon from a Los Angeles mountaintop. 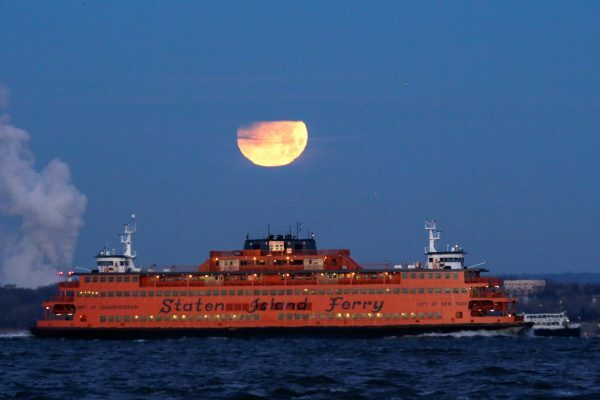 As is the case with all total lunar eclipses, the Earth will cast a darkened red-tinted shadow across the face of its natural satellite, hence the term “blood moon,” but two other factors are combining to make Wednesday’s spectacle particularly unusual. 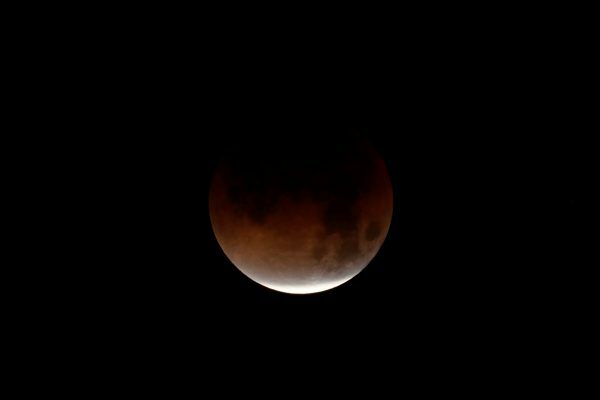 The reddish appearance of the lunar surface—the moon’s image does not vanish entirely during the eclipse—is due to rays of sunlight passing through Earth’s atmosphere as the moon falls into our planet’s shadow. 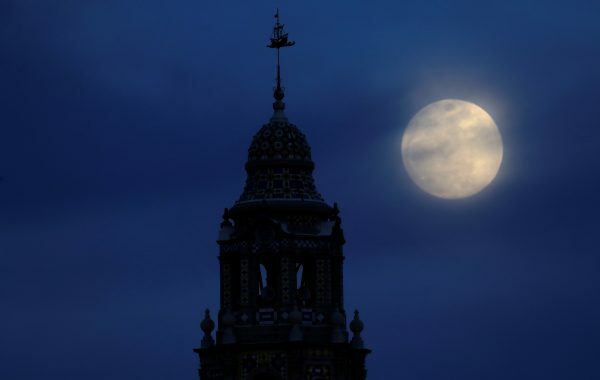 “Griffith Observatory is all about having an eyeball to the sky, and so it’s one thing to learn about this event in a book, but it’s another to see it for yourself,” observatory director Ed Krupp said in a phone interview.